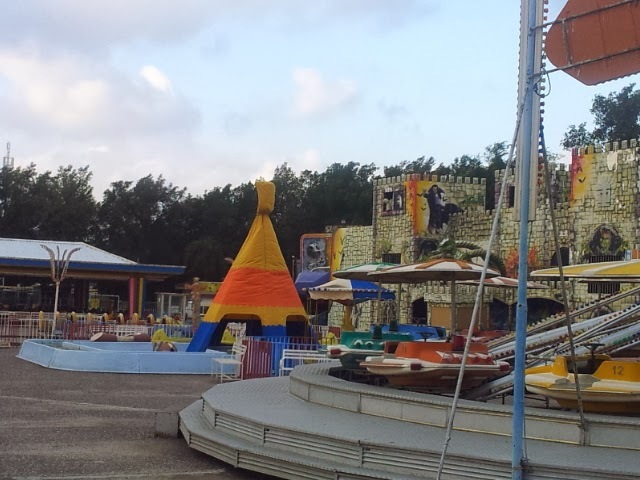 This year the celebrations start on January 31 and Al Watan brings you Layali Febrayer, there will be a lot of activities this year at Green Island. 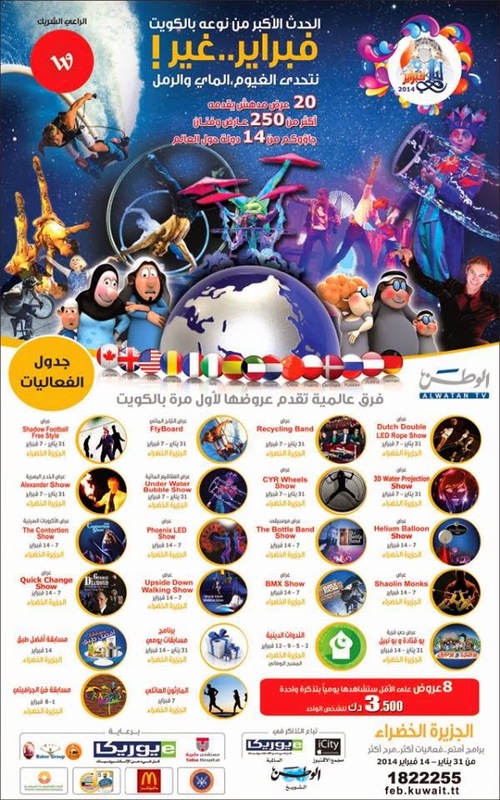 Even the characters from Bu Qatada and Bu Nabeel will be there at their meet and greet village. 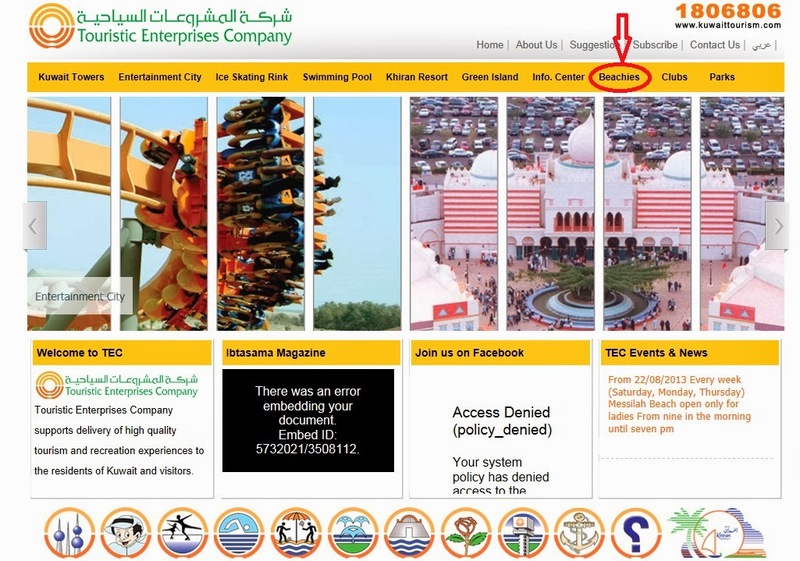 For more information on the Al Watan event visit their site. Every time I hear this song this is the movie I think of "A night at the Roxbury", one of my favorite movies of all times, if you haven't seen it I highly suggest taking a look. This is not the original video it's one made from scenes from the movie you can see the original video here. My other favorites are Deuce Bigalow Male Gigalo and Ever After. 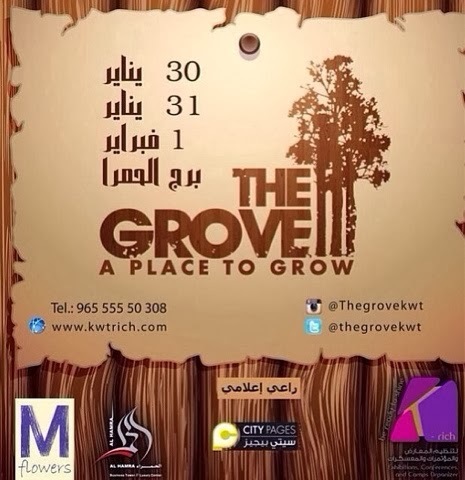 This is an event to help businesses grow by showcasing their goods. At least that's the idea I get from their Instagram account. The P2BK event will start this weekend on January 30, 2014 and last until April which is great for those who missed it last year. This time I can visit more than once and get to see all of the businesses. Remal International Sand and Light Sculpture Festival, which is the largest sand sculpture park in the world will also be open (pic above). The 40 sand sculptures are modeled around the book 1001 Arabian Nights. Here is my post on last years event. 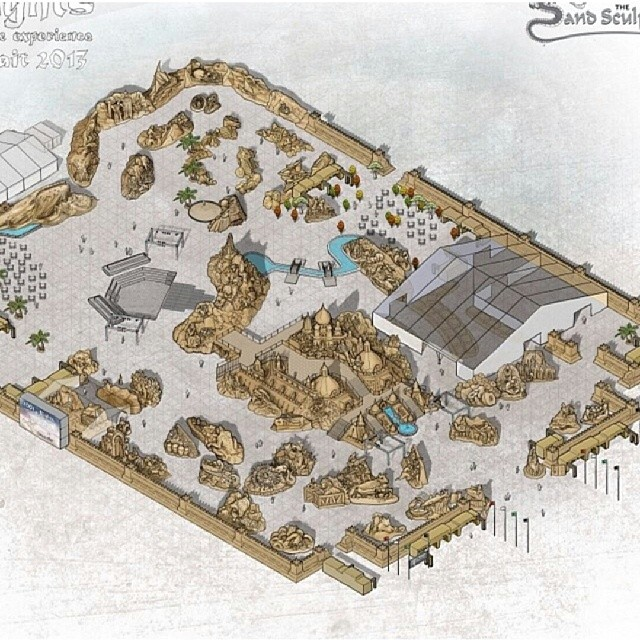 I read there will be a charge of 3 KD to visit the sand sculpture and show? 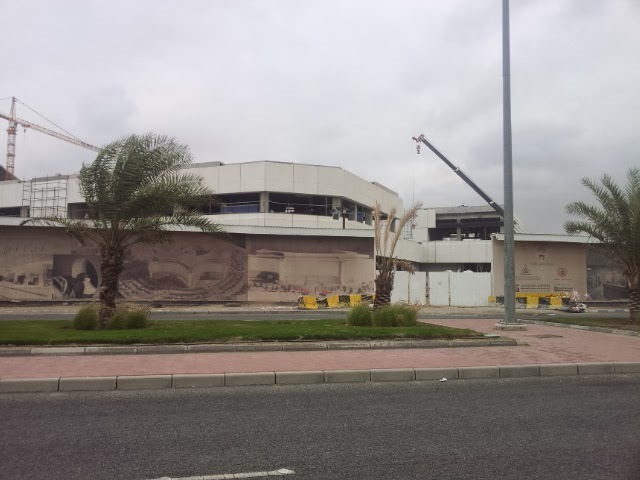 I guess the government is trying to recoup their 1 million KD they paid for it? 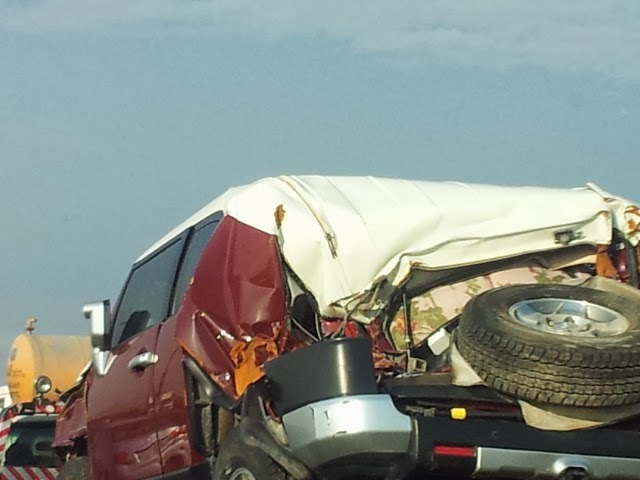 There isn't much left of this FJ. 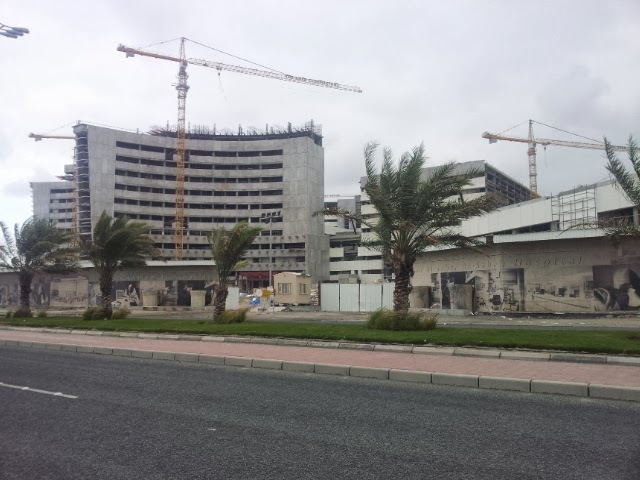 The new hospital in South Surra is underway and from the looks of the construction it will be one huge place. 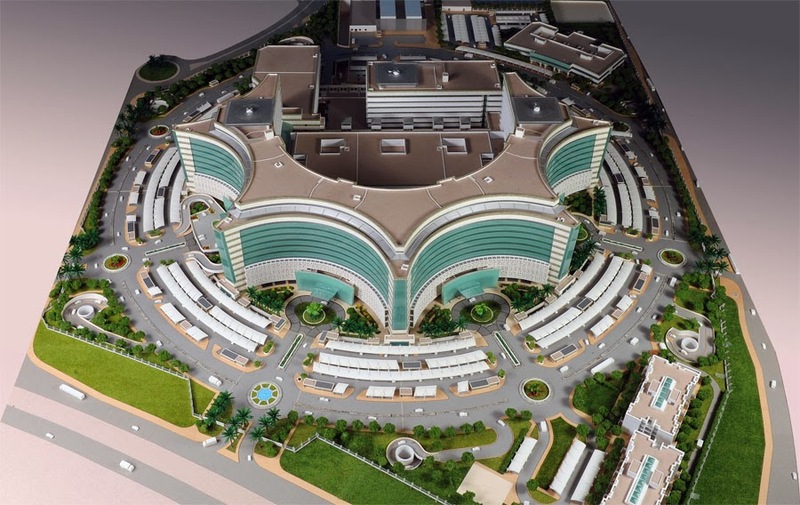 The Ministry of Health has responded to the pressing need for a new Hospital to cope with the increased demand by the people of Kuwait for top quality medical care. 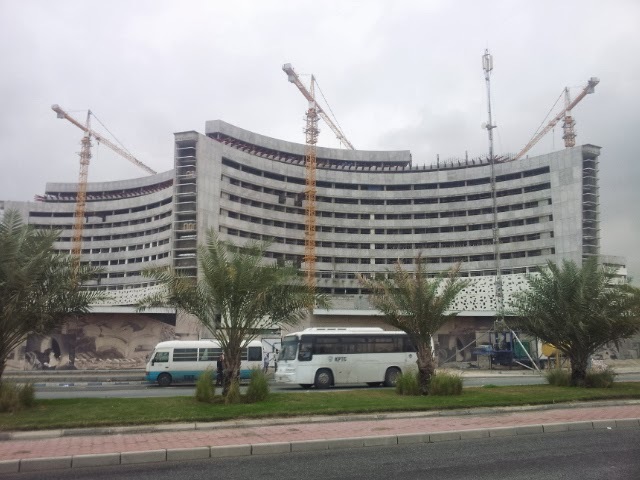 Jaber Al Ahmed Al Jaber Al Sabah Hospital when completed will be one of the major Health Care facilities in the Gulf region, providing state-of-the-art medical services. The unique Islamic geometric configuration of the design plays an important role in the function of the hospital and the distribution of its various departments. As a major medical center, the hospital provides a comprehensive range of medical services. It comprises Diagnostic and Treatment services, Trauma Center and Casualty services, Outpatient services, Dental services, Ob/Gyn services, Inpatient Care services, VVIP Suites for the Visiting Heads of States and also another wing for VIP Suites. Is this the "Avenues" of hospitals in Kuwait? 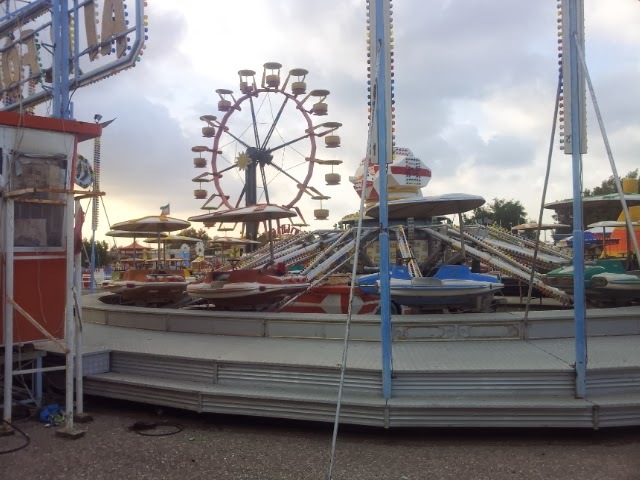 The kids wanted McDonald's at the fairgrounds, we were waiting for my other family to join when I saw the big ferris wheel so I decided to check it out. 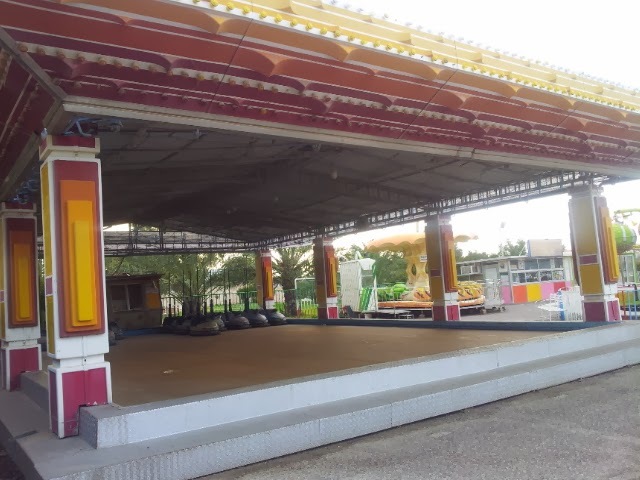 I've never driven around the fairgrounds as I usually just go to the events being held and once upon a time I used to visit the go-kart track before they tore it down. 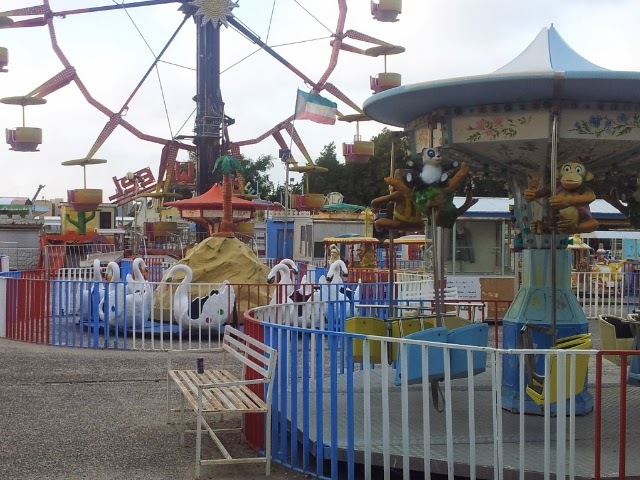 It seems there is a small area with rides that goes by the name "Luna Park." It's a little old and probably not real safe but it was as if time stood still. I don't know if it's still open, I could only find stories of it dating 2012. It really is a neat little place, it's too bad no one upgrades it or adds to it. 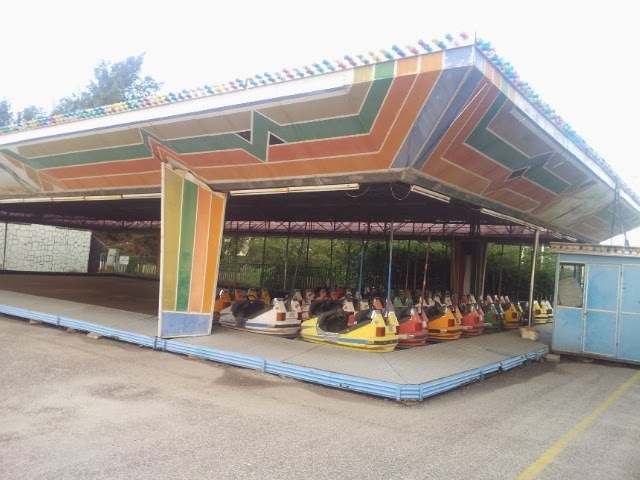 I think it could be a real cool place for kids, Mishref Fairgrounds has enough space and parking to be something more than what it is. 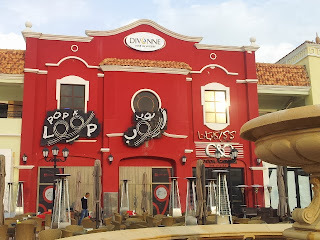 Does anyone know if it's still open? CIK celebrates 4 years of bringing stories, news and random information to the public. A big thank you to those that visit often and support my site! 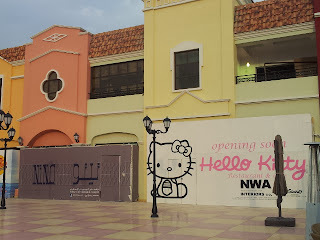 When I started this blog about Kuwait I never knew how many stories were out there, Kuwait is definitely not as boring as most people think. 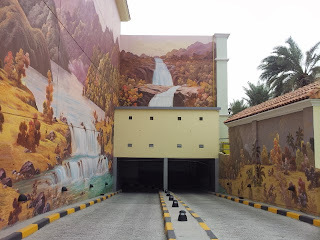 While we are looking for solutions to traffic problems including congestions, overspeeding and dilapidated old cars, a new problem has appeared. 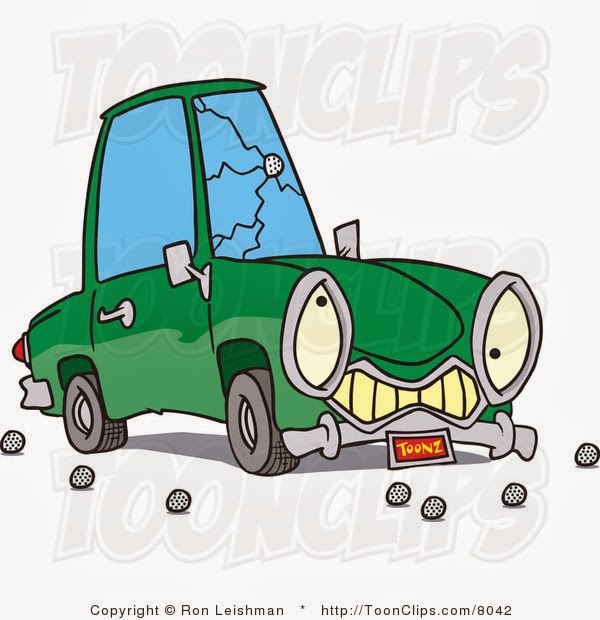 A few days of rain exposed unknown corruption sending gravel on cars, shattering windshields and side windows. Ain't that the truth brother, I think the responsible Ministry and or company owes us all a new windshield! Join us at 11am on Tuesday, the 21st of January at Auto Moto, 360 Mall to check out the most anticipated car of the year. 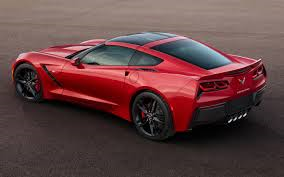 Should you be unable to attend the reveal, the Stingray will be on display at AutoMoto until the 25th. 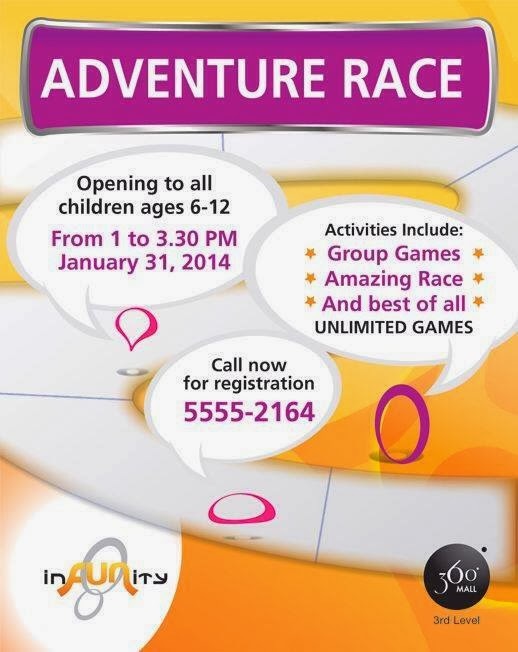 This is a public event, so bring along your family and friends! Doesn't anyone check these for mistakes? Im Tifani Thomas from Kingston, Jamaica. I studied and worked as a Hairstylist in North America, also worked on an Intl CruiseLine. Ive been In Kuwait 3yrs now & enjoying the Middle East! 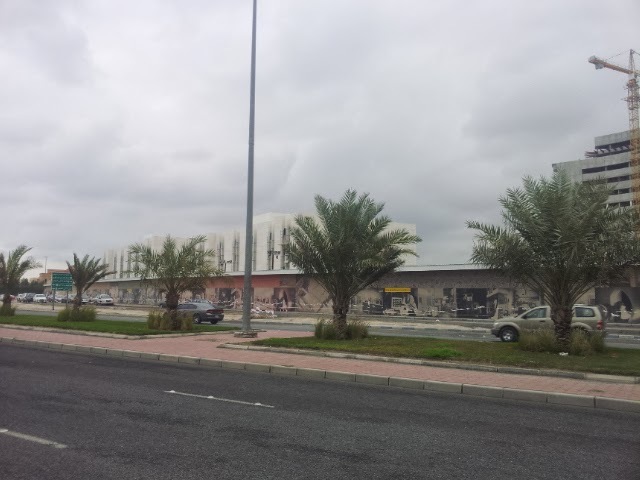 I've been working freelance last 2yrs mainly in the Fahaheel area. since the American Salon I was working (Beach House) in Abu Halifa changed ownership & eventually closed. My clientele is international as my hairstyling skills are versatile. I love offering a variety of services for all hair textures. 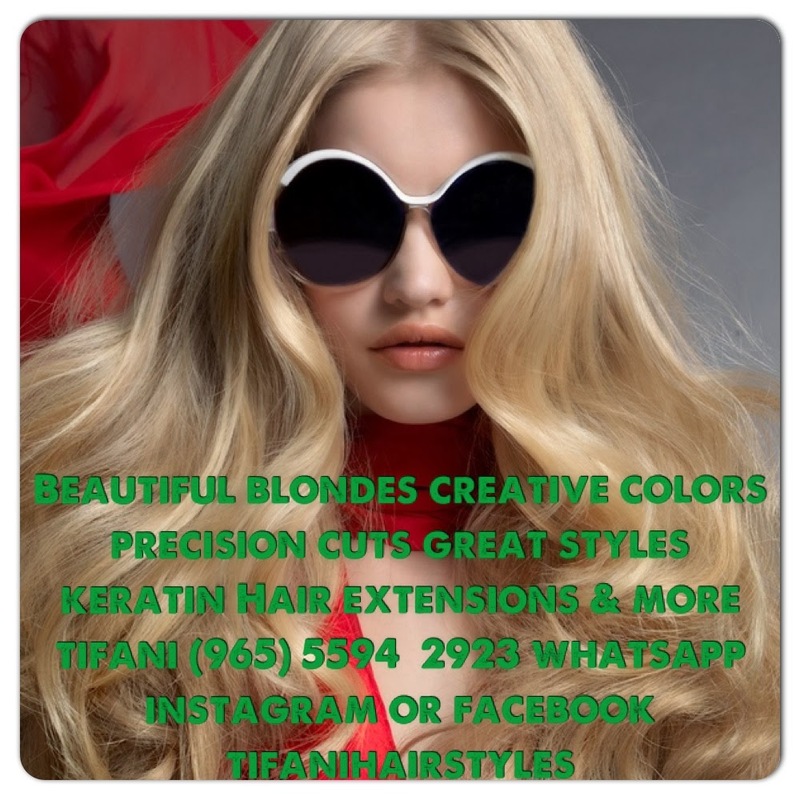 Services range from Hilites, Creative Color, Precision Cuts, Nourishing Treatments, Hair Extensions, DreadLocs. & more. Ive been doing hair professional for 8yrs. My priority is always Hair Care. You can see pictures of her work on Instagram; tifanihairstyles and her FB page. 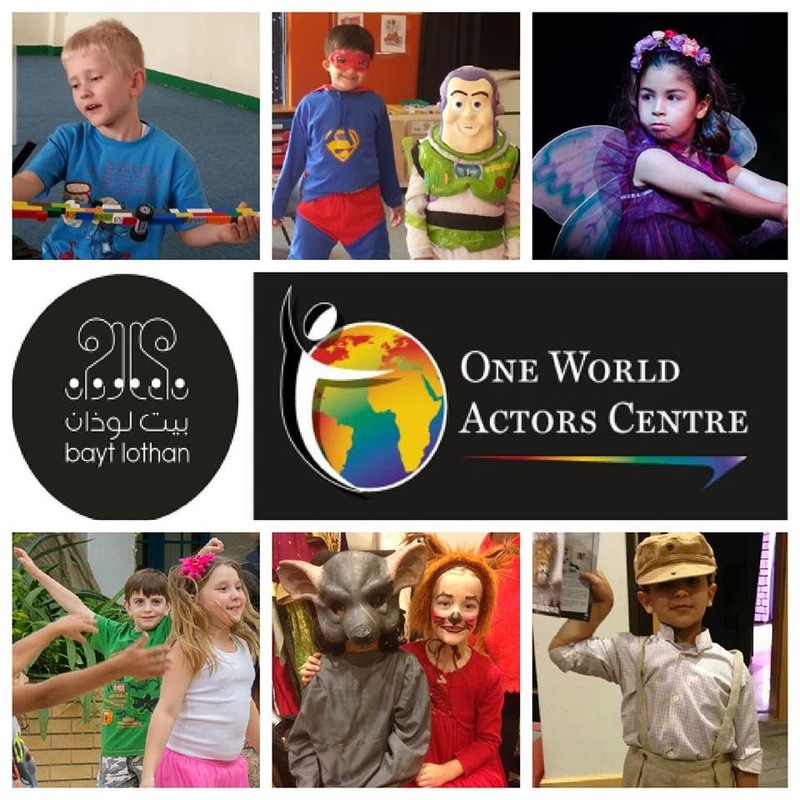 We are delighted to open our special Introductory classes at Bayt Lothan for little stars aged 4-6 years old. Join us on Sundays from 19 January from 4.30-5.30p...m for puppetry, Spoken English, Acting, confidence building, movement and FUN! All classes are taken by qualified LAMDA (performance and communication)/TEFL trainers. 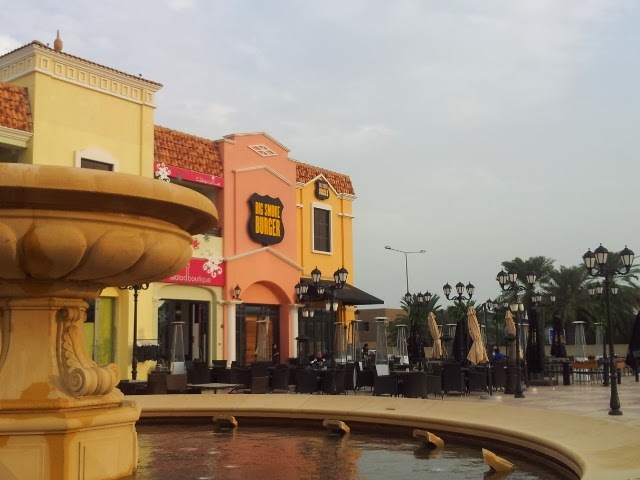 AND ...Mummy can have an hour off in Marina Mall! I've written about the Sabah hospital maternity ward for babies born out of wedlock, the lady who helps them has an urgent request for them. 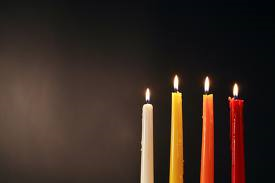 IP MATERNITY WARD: currently has seventeen newborns who are without clothing, soap and lotion. 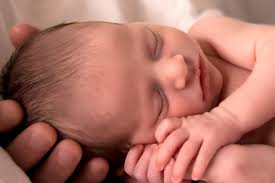 Please consider donating either new or very gently used newborn clothing for either gender as soon as possible. Other items needed include infant receiving blankets, baby soap and lotion. Also, the mothers who are now in confinement are desperate for brand new underwear and bras (all sizes). Operation Hope will be accepting donations at their premises in Rumaithiya on Thursdays and Saturdays from 7am-2pm, contact 99375613 for more information. I've donated all of my baby clothing already, I hope those that have some extra blankets and clothing for newborns can donate their items they no longer use. I've been there several times and I can't begin to describe the horrible conditions these women and children live in. If only The Rock was playing. 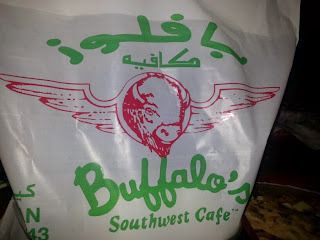 Buffalo's Kuwait - No longer a US franchise!!!!! 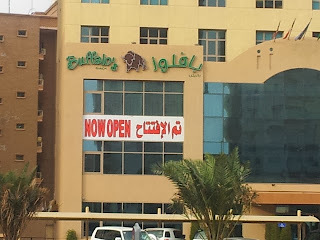 Since posting about Buffalo's move to Best Western hotel they have put their sign out front but it is completely different than the franchise ones from before. 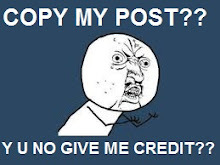 We all remember it looking like the picture below. 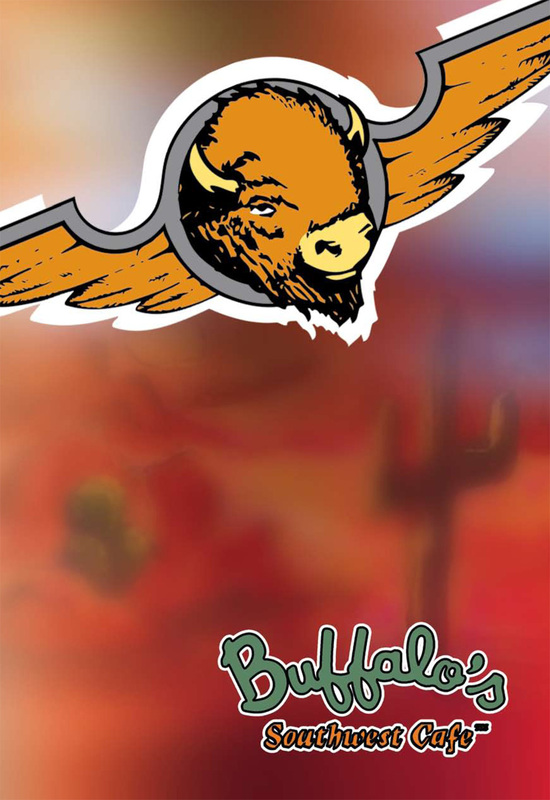 It's now called "Buffalo's Ranch" and according to their FB page they are "re branding" and are still a franchisee but there is no "re branding" on the US website. We had dinner here the other night because my nephew loves it and it was a bad experience, the Egyptian manager is very rude. 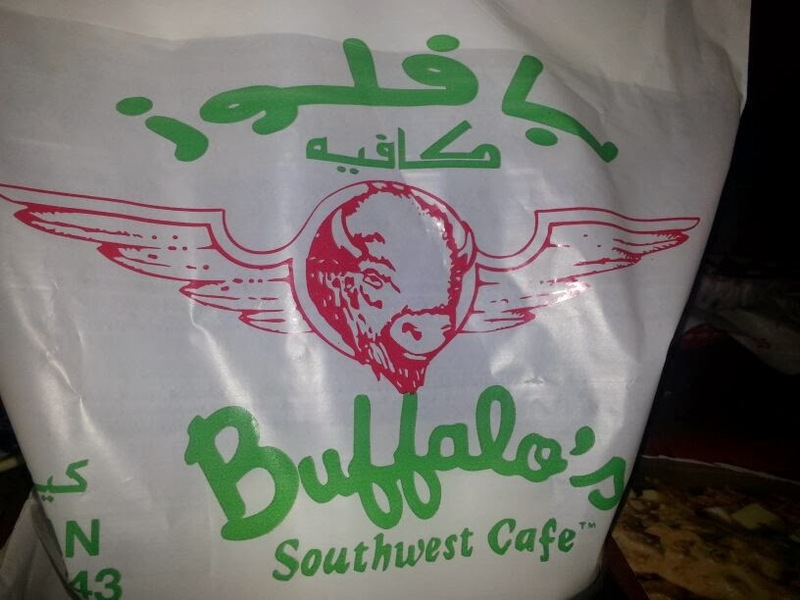 So here's the story, the Kuwaiti ex-owner (who supposedly owns the Best Western hotel housing the restaurant) no longer has the Middle East franchise so essentially it's now a Kuwaiti restaurant serving the same food with some minor differences, this has taken place within the last two months and all of the branches in Kuwait will be "re branded." It seems the Al Thuraiya Group has opened the franchise in Qatar and according to the US website the only international location is Doha, Qatar. So all the Americans ordering wings, Beware! I'm very impressed to say the least, I never knew there was a Kuwaiti cake decorator who happens to be a man. 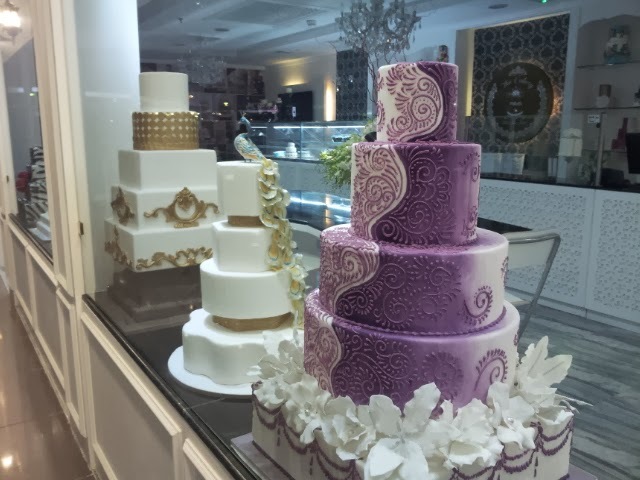 If anyone is looking for an awesome cake you can find him on Instagram @talalscakes, his cake pictures are awesome. 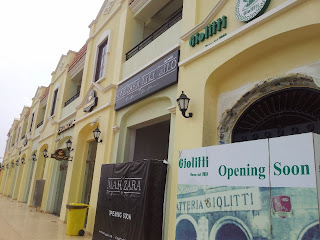 IHOP, Starbucks, Smokehouse Burger, Tea Lounge, Johnny Rockets, NINO, Hello KItty Cafe, Pop a' Loop, Cocoa Cabana, Crepe de' licious, Salad Boutique, TCBY, Gardenia Spa, De'Lizia, Giolitte, Mak Zara Cafe and 424. KUWAIT CITY, Dec 31, (AFP): Kuwait’s provisional budget surplus shrank 15 percent in the first six months of the current fiscal year mainly due to a sharp jump in expenditures, the finance ministry said Tuesday. 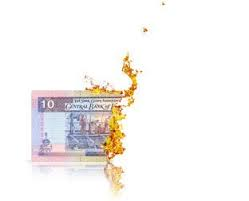 The OPEC member posted a preliminary budget windfall of KD 10.7 billion ($37.8 billion; 27.5 billion euros) in the period ending Sept 30, compared to KD 12.6 billion in the corresponding period last year, according to figures posted on the ministry website. 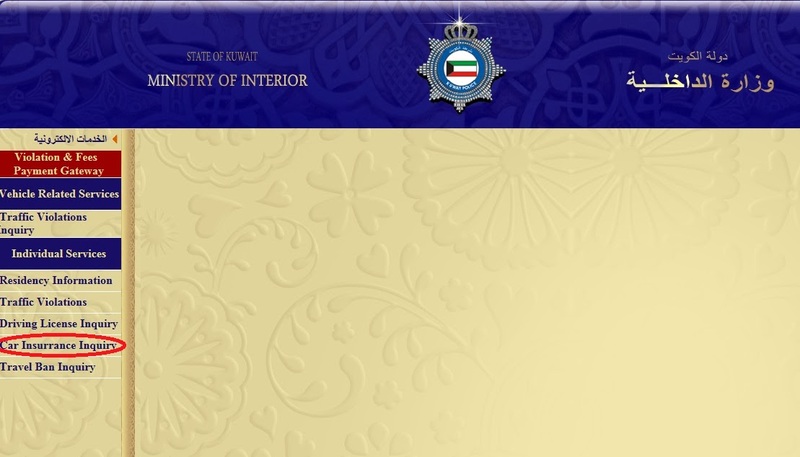 Kuwait’s fiscal year runs from April 1 to March 31. The main reason for the sharp drop in surplus is a 50 percent jump in spending to KD 5.1 billion by the end of September from 3.4 billion a year ago, the official data showed. 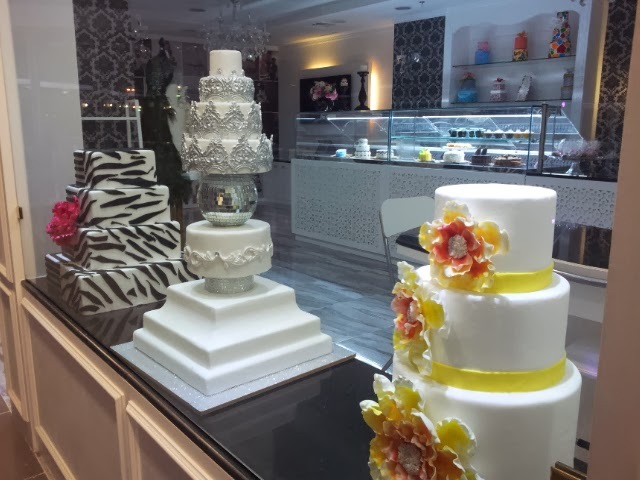 Revenues remained almost unchanged at KD 15.8 billion compared to KD 16.0 billion a year ago. Oil income, which makes up around 95 percent of total revenues, dropped slightly from KD 15.4 billion in the 2012-2013 fiscal year to KD 15.0 billion in the current year. Over the past seven years, projects in the Gulf state have been impeded by continued political disputes between the ruling family-controlled government and opposition MPs despite an unprecedented oil windfall due to high prices. But the government has awarded a number of megaprojects in the past several months, including a power and water desalination plant and a 36-km (22-mile) causeway, each costing $2.6 billion. The government is also in the process of awarding a number of oil projects estimated to cost around $30 billion. Here's an idea, why don't the oil companies take away all the Prados and Chrysler cars they give to their employees, no more free gas and no more bogus trips to Dubai for "training." 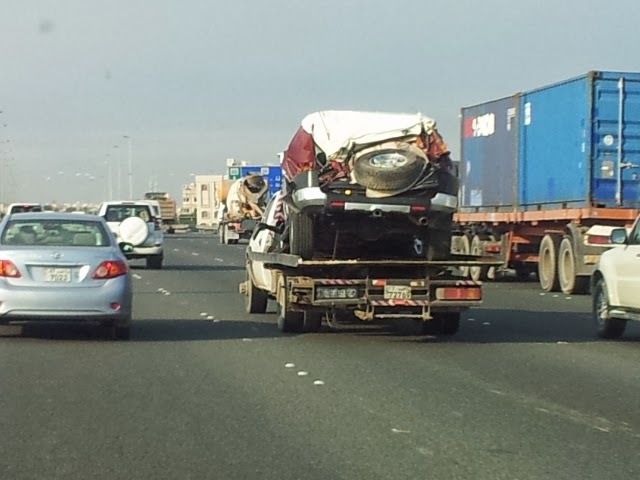 The employees who get cars and gas make upwards of 3500 KD, I think they can afford to pay for gas! There are so many projects that could have been done with the money spent for the fireworks and the 1 million KD spent on this years P2BK sand sculpture. 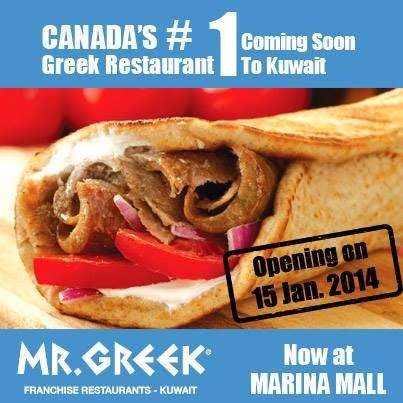 I found this ad on FB, here comes a Greek (Canadian, eh) restaurant to Kuwait. 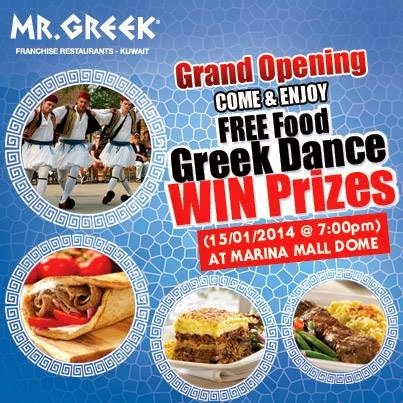 If they open another location other than Marina Mall I will definitely try their Gyro sandwiches. Everyone has to try Greek food! 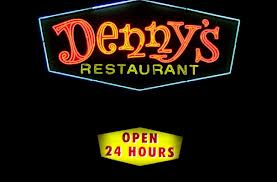 Denny's, the world's largest full-service family dining chain, announced plans on Tuesday to open 30 new restaurants in the Middle East. The food retailer said it has signed a franchise agreement with Advance Investment, an affiliated entity of Food Quest Restaurant Management, for the development of the new Denny's restaurants in nine countries over the next 10 years. It said Advance Investment has the exclusive rights to open restaurants in the UAE, Saudi Arabia, Qatar, Bahrain, Kuwait, Egypt, Lebanon, Iraq and Jordan. 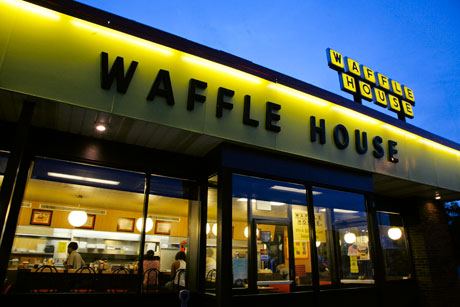 I looooove me some waffles from Waffle House! 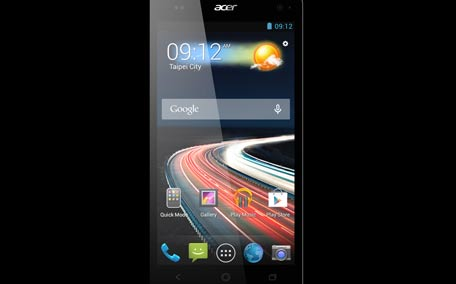 Taiwanese company Acer enters the smartphone market with their Liquid Z5. The Liquid Z5 features an amazing 5-inch screen with 16:9 aspect ratio to enhance movies and video viewing. Despite the large screen size, the Liquid Z5 is thin and easy to carry with its 8.8 mm thin profile and rounded edge,” the form says in its media statement this morning. The handset’s front speaker is boosted by DTS Sound technology while the AcerRAPID button acts as a personal control key bringing a ‘one-hand’ control to the user allowing to unlock and/or wake-up the screen, launch the camera, take a picture, launch apps from home screen and pick up phone calls in an intuitive way, it maintains. The phone comes in a glossy and silky finish design and is powered by Android 4.2.2. “The Liquid Z5 gives users many features per square centimetre at just 145.5 x 73.5 x 88 mm and only 147grams,” says Acer. For beginners at which Acer is targeting the device, the dual-core 1.3 GHz processor and 4 GB of internal user storage should be sufficient although a more sophisticated user who’d like to download some of today’s increasingly heavy apps may need more space. KUWAIT CITY, Jan 8, (KUNA): Minister of Information Sheikh Salman Al-Sabah said Tuesday Al- Qurain Cultural Festival would convey Kuwait’s “noble” cultural message to the Arab and international arenas. The 20th Al-Qurain Cultural Festival will bring together culture, literature and art, which is “in compliance with instructions of His Highness the Amir Sheikh Sabah Al- Ahmad Al-Jaber Al-Sabah to promote creativity, literature and arts,” Sheikh Salman, also Minister of State for Youth Affairs, said in a speech at the opening of the festival. The festival, he added, would feature contributions of Arab intellectuals, artists, journalists and critics to further promote pan-Arab culture. He said Al-Qurain Cultural Festival has become a “glowing mark in the cultural and artistic map of Kuwait” since it was launched in November 1994. Culture, added Sheikh Salman, is among the government’s priorities because the state believed that culture was the catalyst of development and a major component of social justice and dialogue among civilizations. 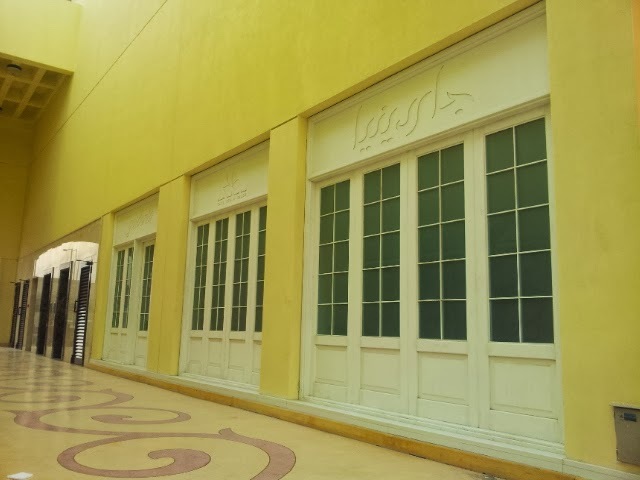 Sheikh Salman, meanwhile, opened the Contemporary Art House, also known as “Bait Al-Bader.” The National Council for Culture, Arts and Letters (NCCAL) renovated Bait Al- Bader and transformed it into an exhibition center. The Contemporary Art House aims at preserving the identity of Kuwait music and spreading Kuwait’s culture. Assistant Secretary General of the National Council for Culture, Arts and Letters (NCCAL) for Cultural Affairs Bader Al-Duwaish inaugurated Wednesday a gallery for the Spanish formative artist Marisa Torreon at the NCCAL’s Ahmad Al-Adwani Hall. The gallery comprises a collection of impressive paintings which focus on the Spanish heritage, arts and natural habitat. 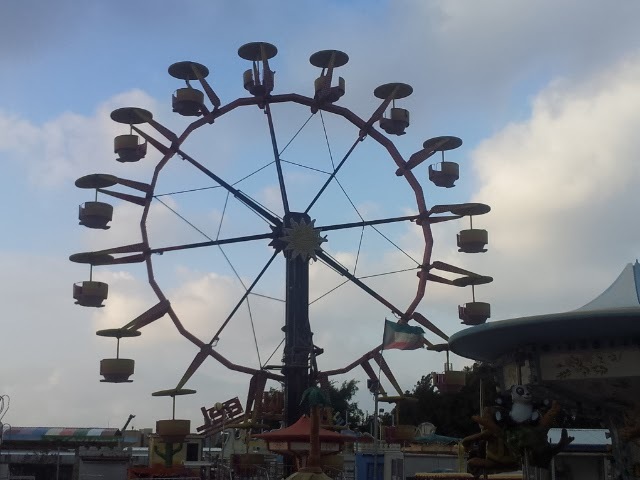 The event is part of the diverse activities of the 20th Qurain Cultural Festival which was launched Tuesday. 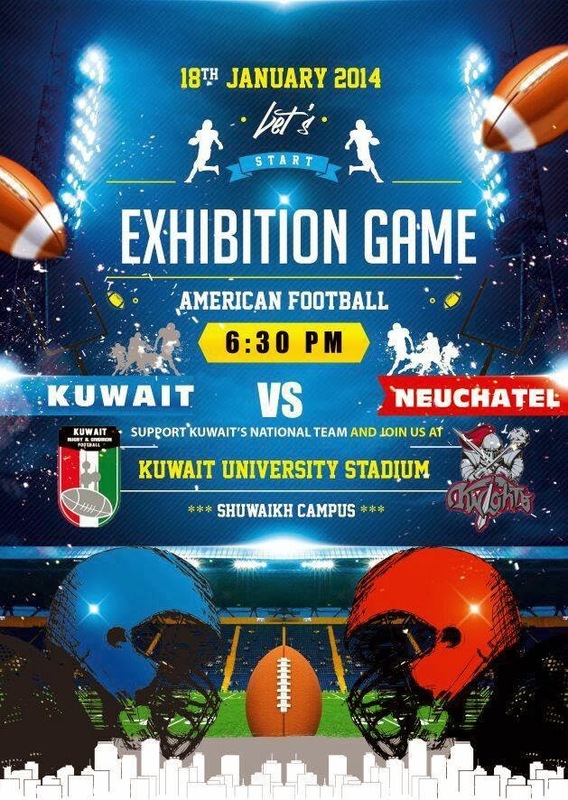 The Qurain Cultural Festival is Kuwait is a leading arts festival that is sponsored by the National Council for Culture, Arts and Letters, Kuwait and its self-proclaimed purpose is to enhance the artistic and cultural movement in Kuwait. It includes theatre performances, literary events, the exhibitions of the visual arts and other cultural events. 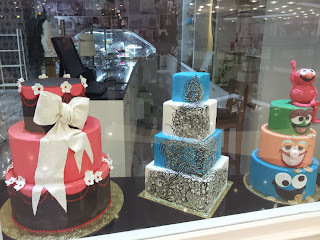 Every year the culture varies in events, the personalities it showcases and it’s theme. 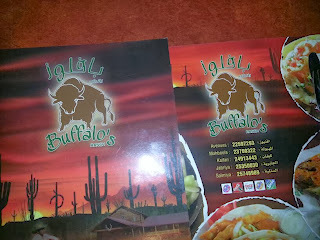 I got one of the flyers while getting gas in Fintas the other day, too bad it was all in Arabic. 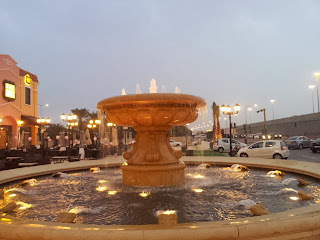 I had a co-worker translate it for me and you can find a list of events in Arabic/English by clicking the "Al-Qurain Festival" tab on top of the page. Samsung is finally ditching plastic for real metal. Well, it’s not just any metal, but diamond- plated metal. The Galaxy S5 will be officially announced at this year’s Mobile World Congress in Barcelona and according to a senior Samsung official, the phone could mark a radical shift in appearance and design. A Korean news site has quoted Samsung’s Vice-President and Head of Design Strategy, Dong-hoon Chang as stating that the next edition of the Galaxy S series will come out with a “new material”. What that new material could be is still being debated and rumours state that it could be diamond-plated. According to another Korean IT news portal the R&D team at Samsung Electronics have been working on mechanisms to apply the diamond metal surface treatment technology to metal cases. “Diamond material is coated onto the metal case surface of smartphones. If the metal case is coated with a diamond material, vulnerabilities to scratches and deformation can be redressed. “Samsung Electronics researchers are known to consider treating the metal surface with nano materials or turning it into paint and coating the surface with it,” the report on etnews.com said. Meanwhile, Chang is also reported to have said that the Samsung is not averse to the idea of incorporating a flexible display into the Galaxy series. I guess I should wait on buying S4! IHOP exit 208 Now Open!